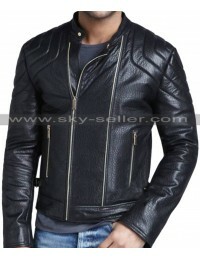 A trendy jacket is always something that makes a person goes crazy and the style featured in that jacket allows a person to carry themselves with style and perfection. 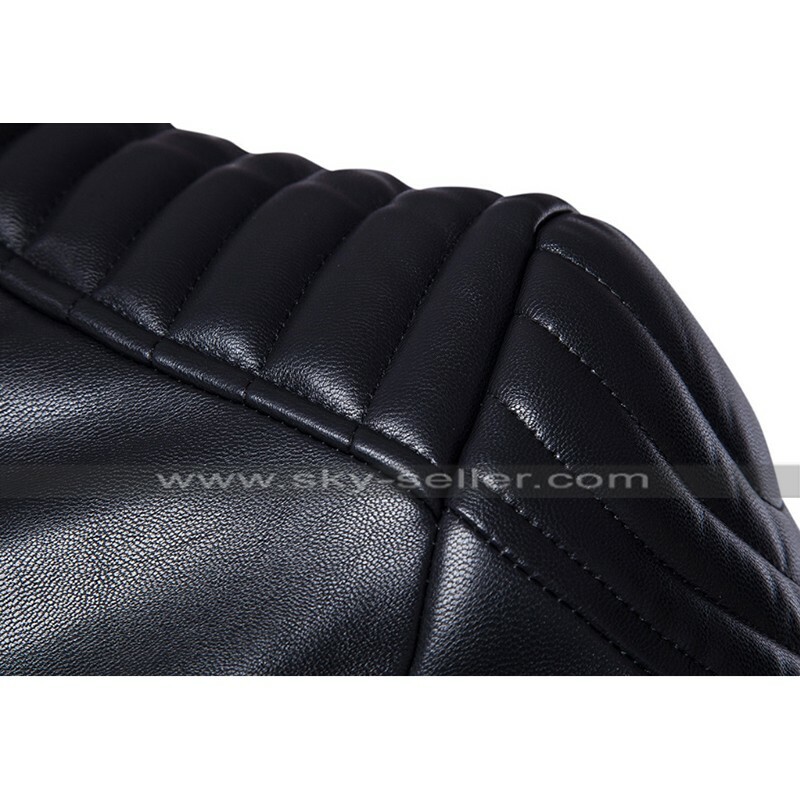 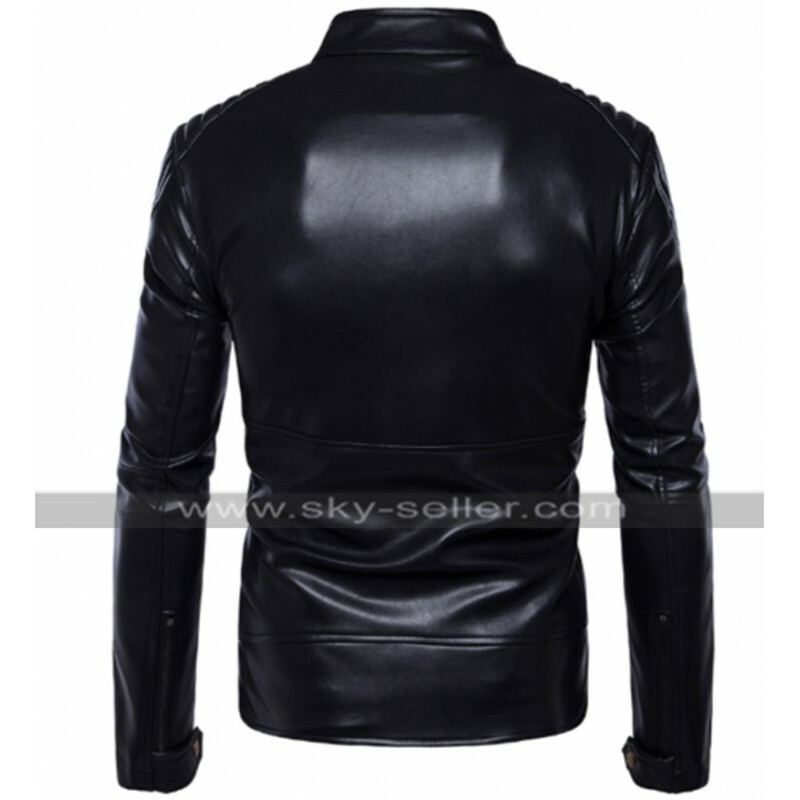 This jacket has been finished with the material of best leather and that leather is a choice that lies between being genuine leather and faux leather. 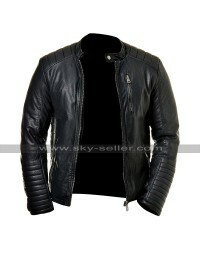 The inner of the jacket is made using viscose and this material enhances the comfort at its best. 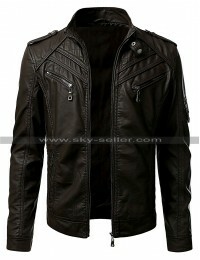 This jacket has been featured in the black color and the gloss featured on its base is something commendable. 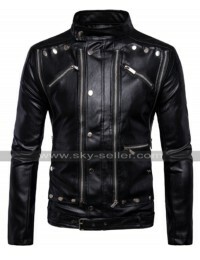 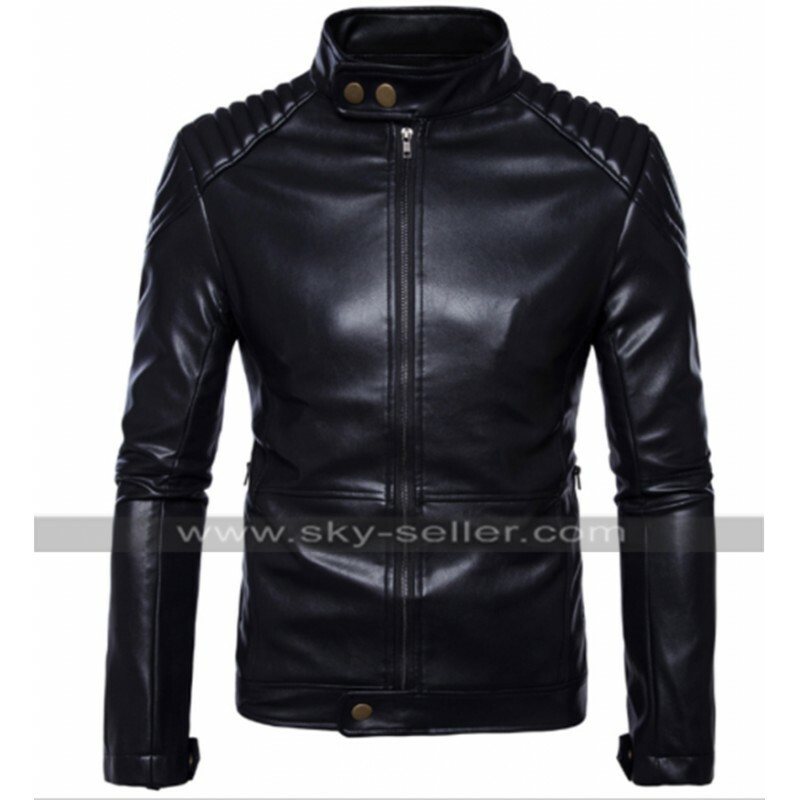 This jacket has a front zipper closure and there is a buttoned closure at the waistline followed by a collar with the same buttoned closure. 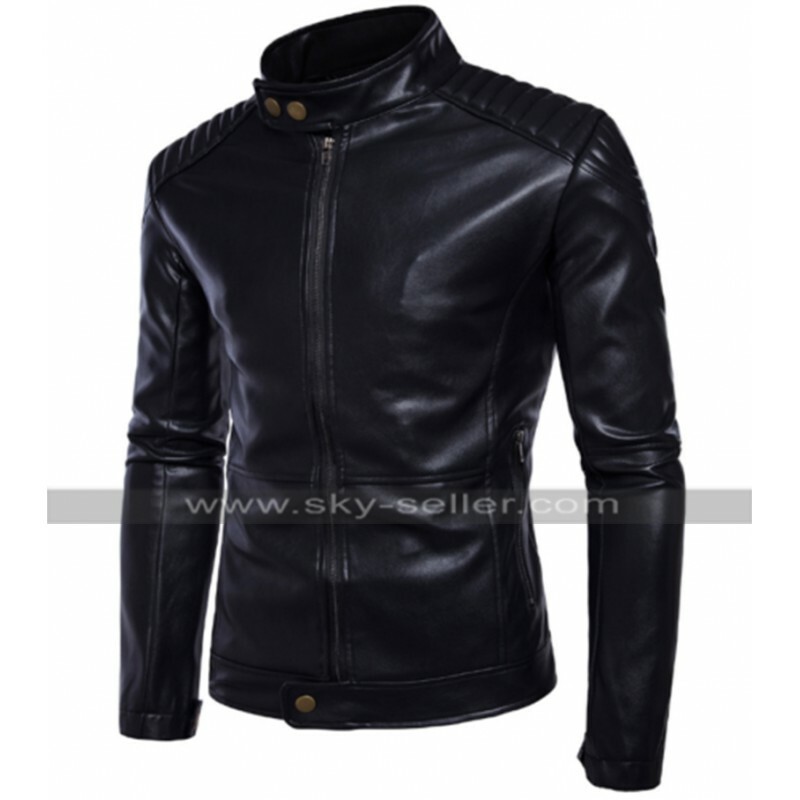 There is an embossed styled pattern on the shoulders and that also appears to be a very stylish mark on the overall making of this beauty. 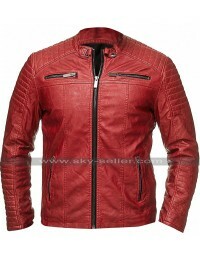 This jacket has been a perfect choice to be worn on all kinds of casual occasions and those too available in numerous different sizes.